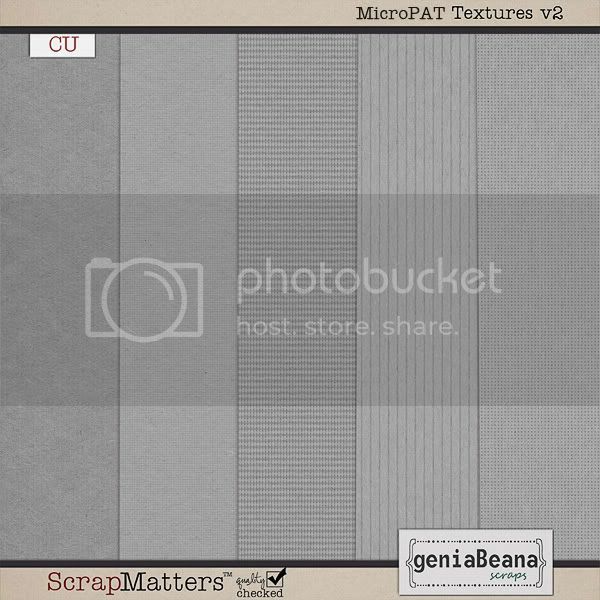 geniaBeana Scraps: New CU Goodies at ScrapMatters and a Freebie, too! 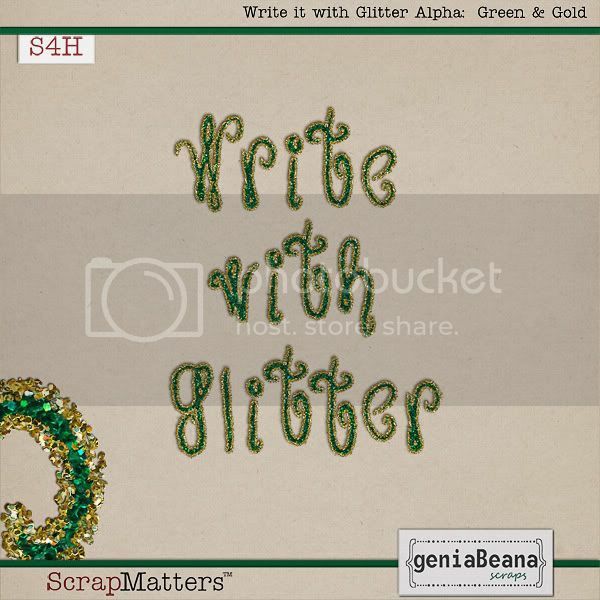 New CU Goodies at ScrapMatters and a Freebie, too! 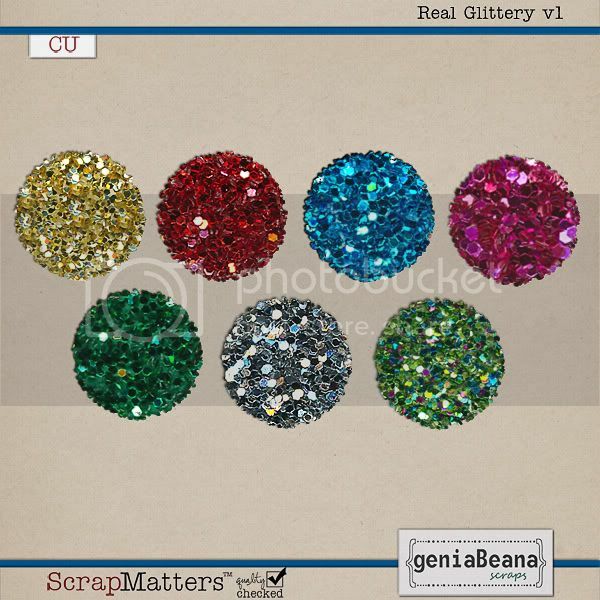 New in my shop at ScrapMatters this week I have some YUMMY, sparkly, really REAL glitters. All new releases are 20% off PLUS get an extra 25% off with my December Featured Designer Sale! every year. It was made with my new REAL Glittery layer styles. Thank you so much for this post. I want to let you know that I posted a link to your blog in CBH Digital Scrapbooking Freebies, under the Page 4 post on Dec. 19, 2010. Thanks again. Thank you so much for this post. I want to let you know that I posted a link to your blog in CBH Digital Scrapbooking Freebies, under the Page 6 post on Dec. 19, 2010. Thanks again. Absolutely gorgeous! Many thanks for sharing! Thanks for the beautiful alpha.